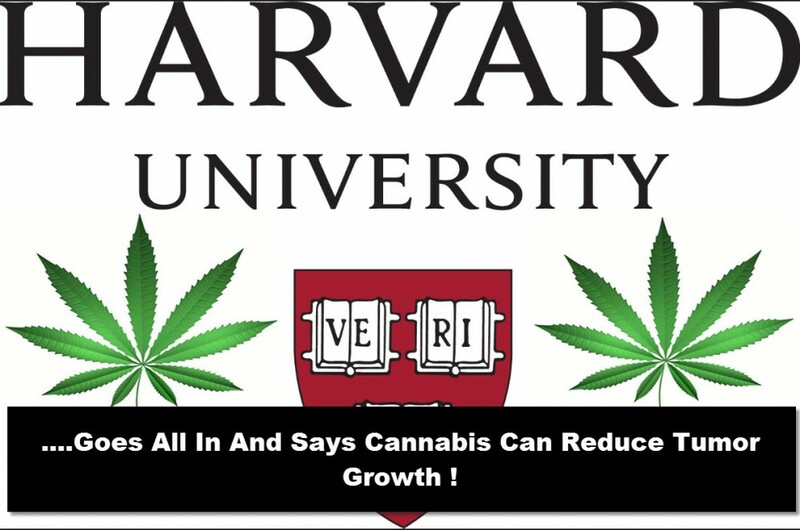 I recently had the opportunity to attend the first cannabis conference at Harvard Medical School, called CannMed 2016. 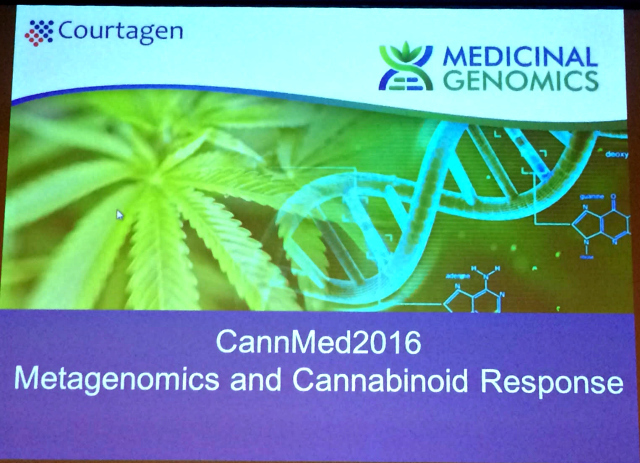 CannMed 2016: Personalized Cannabinoid Medicine Conference focused on the intersection of these three powerful fields: cannabinoid-based therapies, personalized medicine, and mobile technologies. This annual research conference showcases the people, companies, and key thought leaders working with the endocannabinoid system and medical concepts for the use of cannabinoid therapeutics in neurological disorders. 1. There’s a Wikipedia for cannabis strains called Kannapedia. 2. 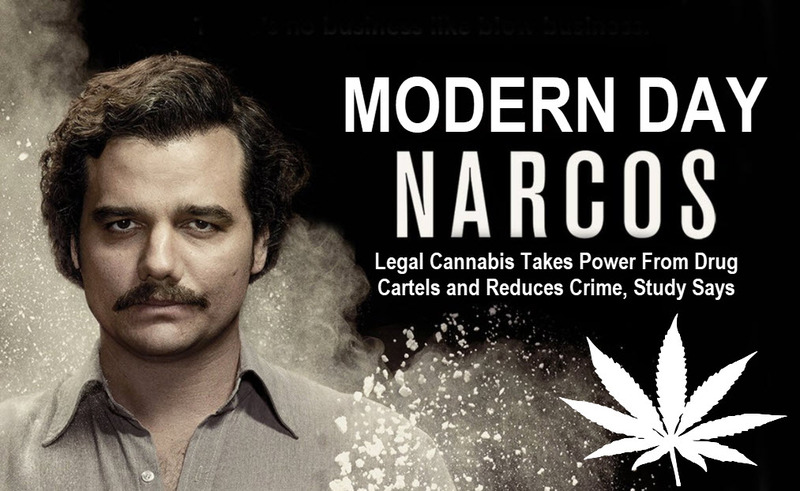 The same team that sequenced the human genome sequenced the cannabis genome in 2011. Dr. Kevin McKernan, founder of Medicinal Genomics, also has a lab in Amsterdam where research on the cannabis plant is less restricted than the United States. 3. Courtagen makes a genetic test for epilepsy called epiSEEK that also tests for mutations in genes that regulate the endocannabinoid system. 4. I got to tour the headquarters of Courtagen & Medicinal Genomics in Woburn, Massachusetts. They’ve got millions of dollars of equipment in their lab and are at the forefront of cannabis research. 5. Cannabis is safe for children, according to Dr. Bonnie Goldstein, Medical Director at Canna-Centers in California. 6. Microdoses of THCA, the raw, nonpsychoactive version of THC, may treat seizures more effectively than CBD for some patients with epilepsy according to Dr. Dustin Sulak at Healer.com. 7. Cannabis is tricky in terms of dosing and intended effects. 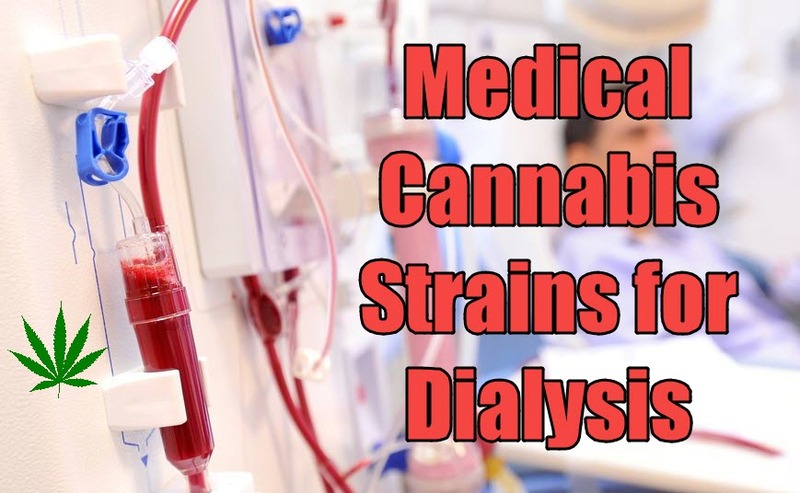 A custom treatment plan is necessary, and a patient can’t treat their chronic illness by picking up cannabis and directing their own treatment. Guidance by health care professionals is a must! 8. Cannabinoids may solve the problem of antibiotic resistance by interfering with quorum sensing, aka how bacteria talk to each other, according to Dr. Mechoulam. 9. The endocannabinoid system is involved in pretty much every bodily process and restoring balance to it may treat almost any health condition. There is no other drug besides marijuana that has this much potential. 10. Dr. Raphael Mechoulam, whose lab discovered the endocannabinoid system as well as isolated THC and CBD, is a funny, brilliant, and humble man who deserves a Nobel prize in Medicine. Watch the free documentary The Scientist for a glimpse into his incredible life story. As a neuroscientist and Founder of the nonprofit clinical cannabis research institute IMPACT Network, attending this conference was a dream! A big thank you to Cannabis.net for sponsoring our travel to the CannMed Conference! 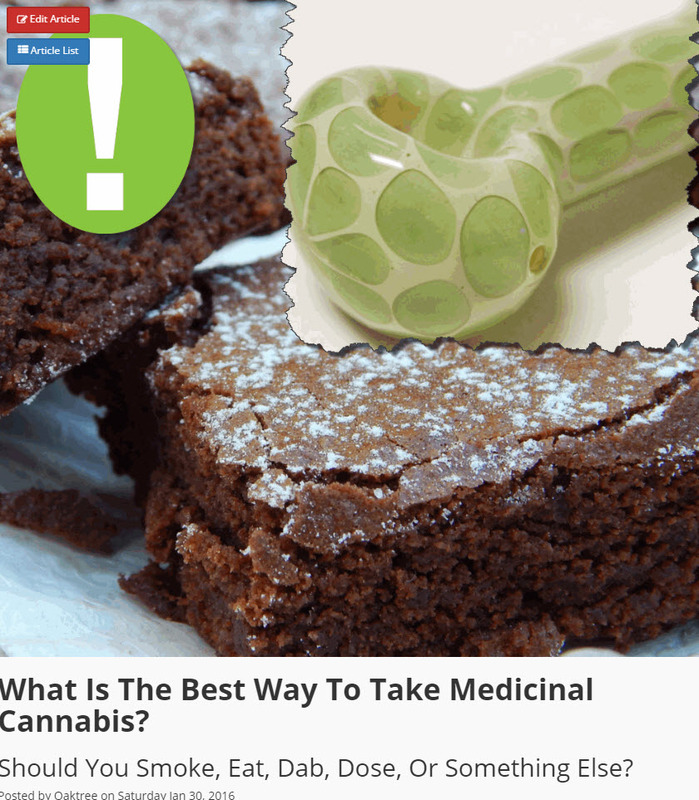 BEST WAY TO TAKE MEDICAL CANNABIS, CLICK HERE. CBD works in the brain by nullifying psychotic activities in the brain, as well as in THC-like molecules. 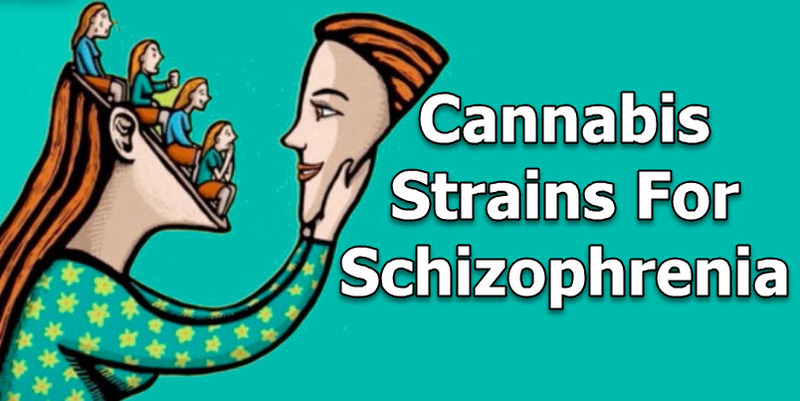 This is why CBD naturally works to reduce the symptoms of schizophrenia especially anxiety, which can make the symptoms worse.